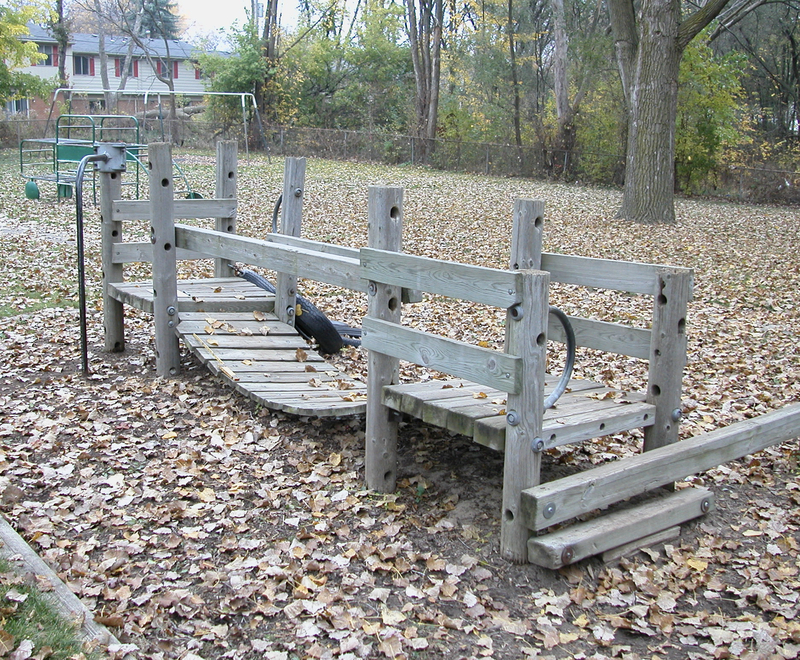 Miller Engineering can help resolve a diverse array of premises liability cases. Our team of experts can assist with evaluation of the conditions, delivery of reports, expert testimonies, and more. 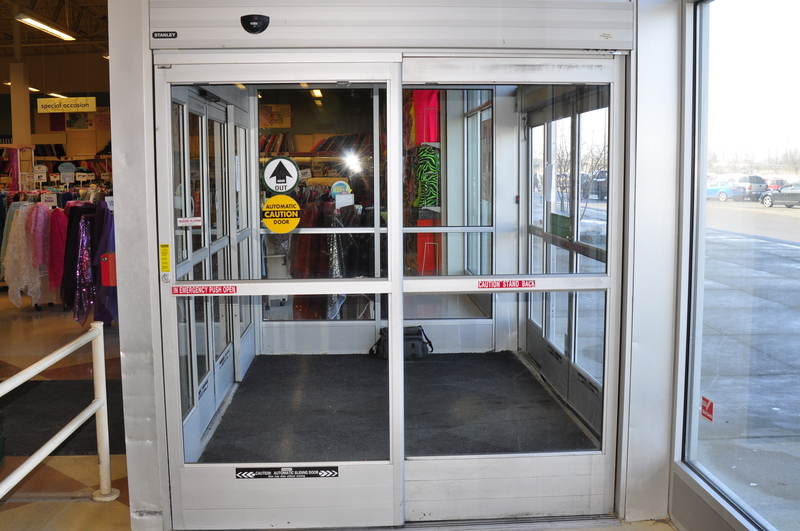 Miller Engineering frequently investigates premises liability cases involving injuries sustained from retail automatic doors. In one specific case, a woman suffered a fractured hand and pelvis from an automatic door. Miller Engineering inspected the site and determined that the subject door had been operating with an inadequate time delay. The service company for the retailer had failed to upgrade the door to hold open beams, thereby failing to uphold the ANSI A156.10 standard. Important factors of prevention include daily safety checks and adequate preventative maintenance. 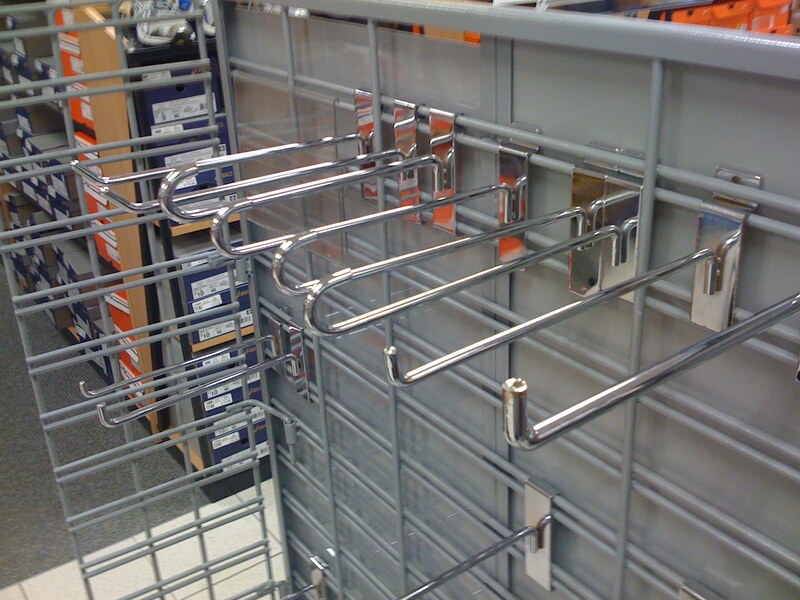 To reduce the potential for penetrating eye injuries, a major retailer hired Miller Engineering to evaluate the redesign of merchandise display hooks. 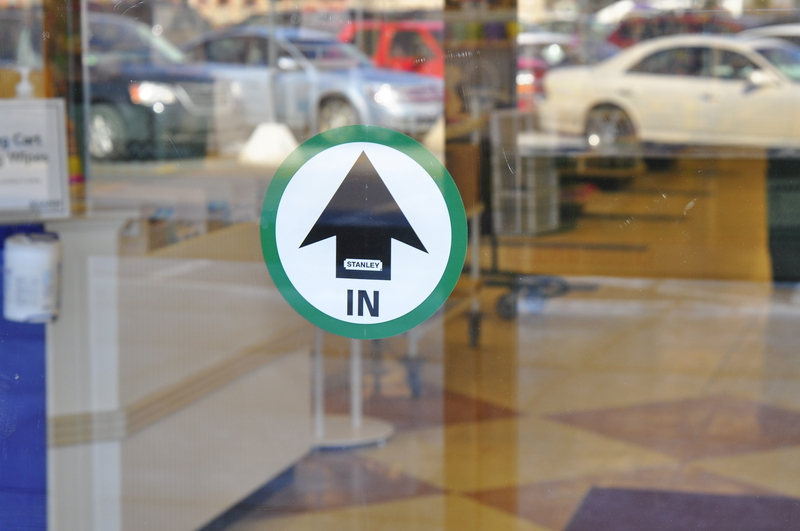 We successfully implemented a much safer hook policy by conducting tests to analyze stability concerns, identifying the risk of falling merchandise, and recommending an appropriate minimum aisle width. These designs are still seen in the retailer’s hundreds of clothing stores nationwide. Miller Engineering regularly investigates both products and premises that pose a threat to child safety. 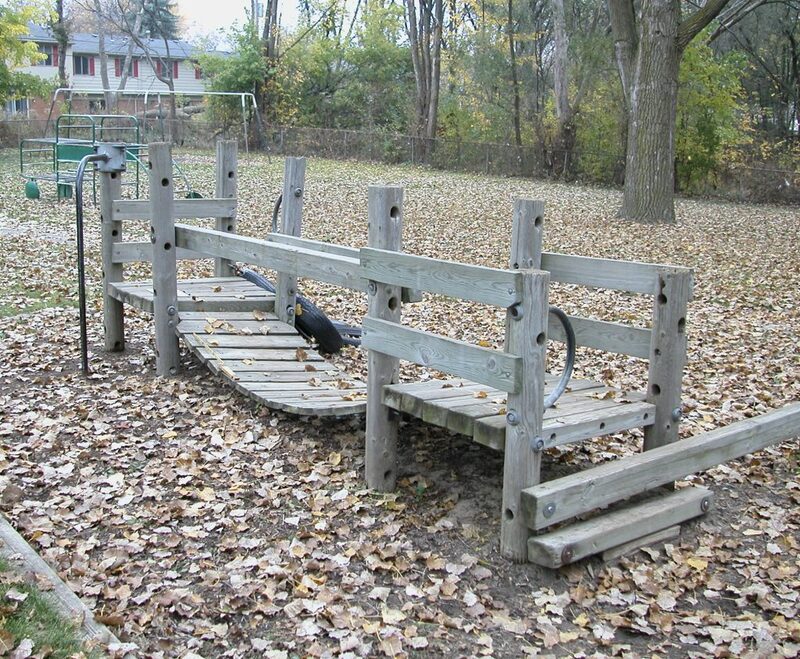 In one case, when a child was injured on playground equipment, our safety experts inspected the equipment, researched the relevant state-specific standards, and identified the hazards which required attention and proper maintenance.